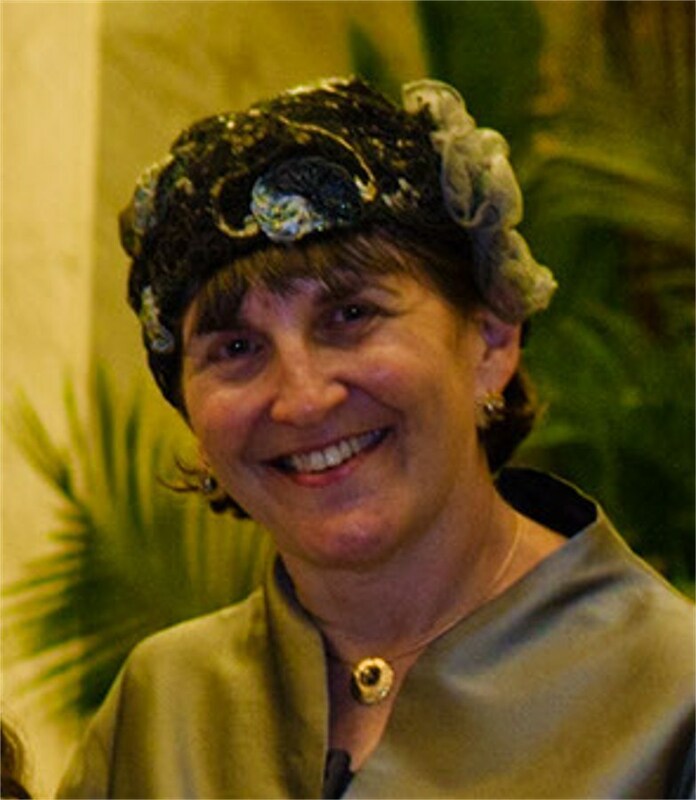 Sondra Oster Baras was born and raised in Cleveland, Ohio in an Orthodox Jewish home. She was educated at the Hebrew Academy of Cleveland, a religious all-day school sponsored by the Cleveland Jewish community. Upon graduation from high school, Sondra studied religious studies at the Jerusalem College for Women in Israel. She completed her B.A. in history and English at Barnard College (Columbia University) and obtained her J.D. at Columbia University’s School of Law. In 1984, after practicing law in New York for a short time, Sondra moved to Israel. Sondra continued her legal career in Israel, after being accepted to the Israeli bar. In 1985, the Baras’ joined Neve Aliza, a group of North American Orthodox Jews that were building a new neighborhood in the small Samarian town of Karnei Shomron. Sondra soon became an active member of the governing board of the group and moved into the new neighborhood in 1987. Shortly thereafter, the first Intifada began, and Ms. Baras was drawn into activities advocating for the settlement movement. Since then, Baras has been an active spokesperson for the communities of Judea and Samaria. Baras maintained contact with CFOIC Heartland since its inception in 1995, and in 1998, she opened the Israel office in an effort to enhance the organization’s activities in support of the communities of Judea, Samaria and Gaza. Since then, Sondra has been the director of the Israel office, coordinating much of CFOIC Heartland’s community support programs world-wide. CFOIC Heartland is the only Christian organization to focus exclusively on the communities in the heartland of Biblical Israel. CFOIC Heartland raises funds for the communities and encourages tourism to biblical sites in these areas as well. They have become a resource in Israel for connecting Christians to the people of Biblical Israel, while working in close cooperation with Christian organizations in the Land and with Jewish organizations interested in linking with Christians from around the world. In addition to the main U.S. and Israel offices, there are CFOIC offices in Germany and Holland. Baras and her husband Edward, a computer programmer, raised five children in Karnei Shomron, where they still reside today. In her spare time, Baras enjoys spending time with her grandchildren, and studies and teaches Bible, her greatest passion.